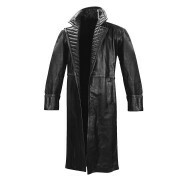 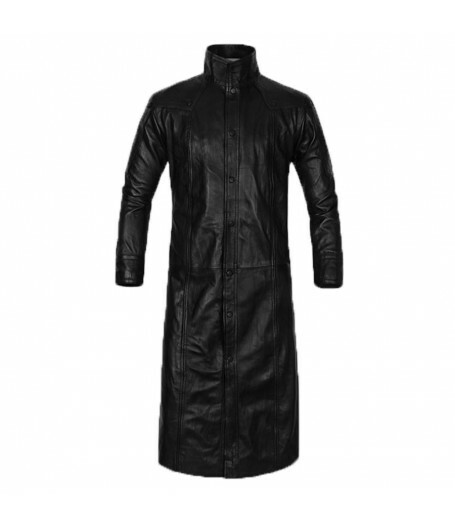 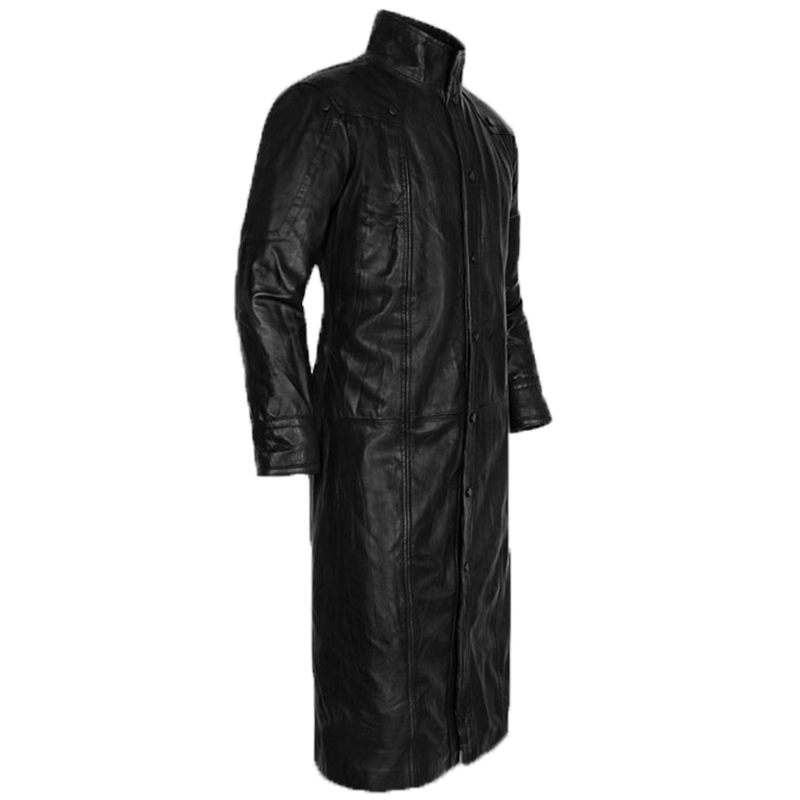 Nick Fury Coat is made of best leather that looks marvelous. 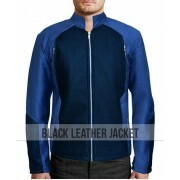 The inner viscose lining has made it more comfortable. 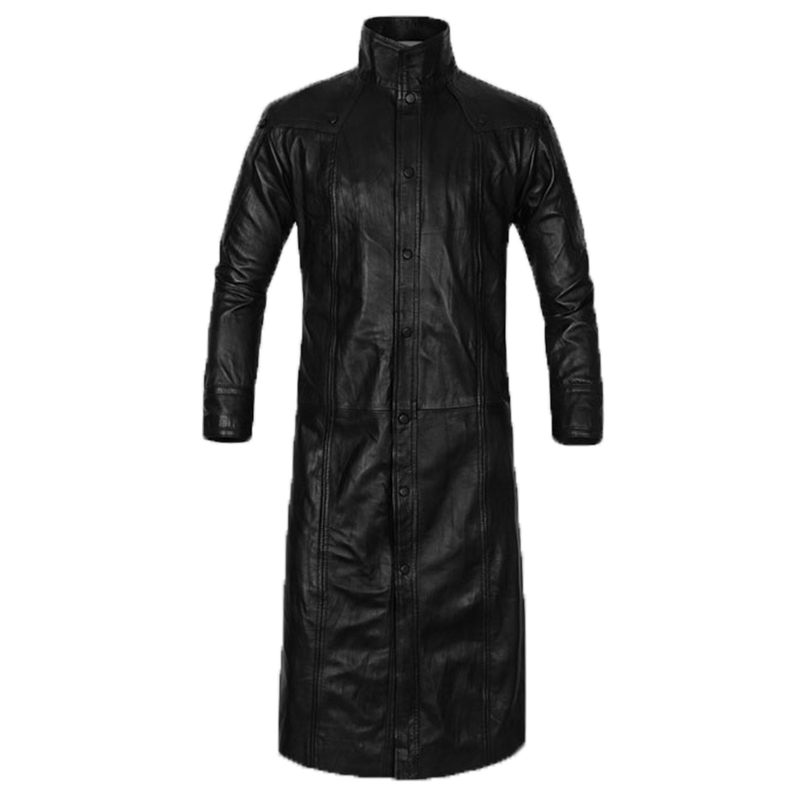 Two waist pockets are present in the coat whereas two inside pockets with enough space are given in the jacket. 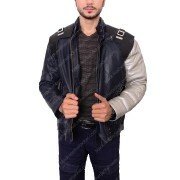 Lapel collar design makes the jacket impressive. 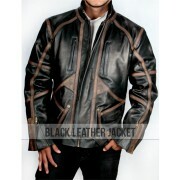 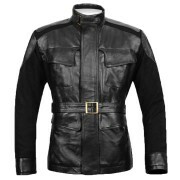 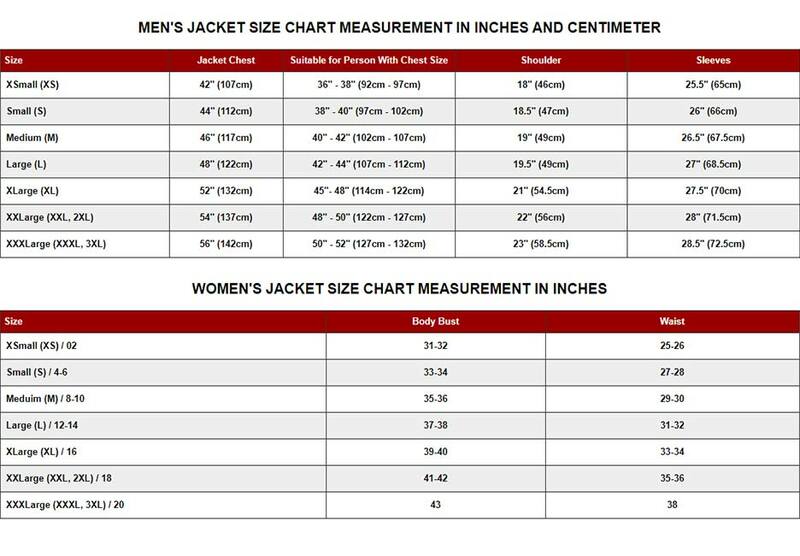 You will find front buttoned closure in the jacket. 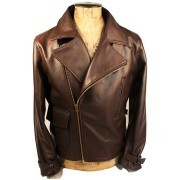 Once you invest in the purchasing of the jacket and you use it for many years. 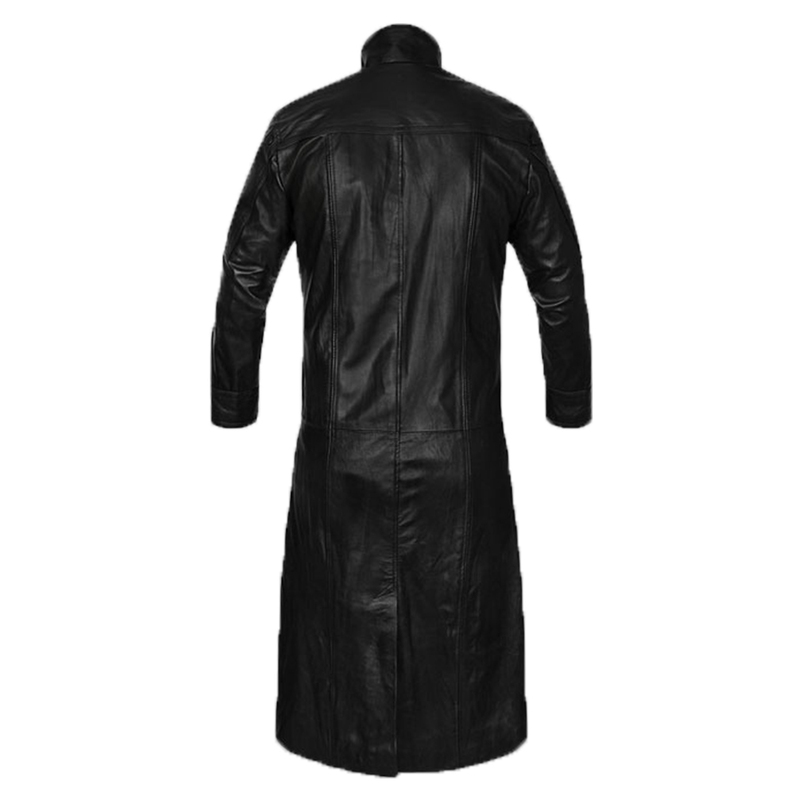 Little care is required to keep the Nick Fury Trench Coat new.